#Asia The battle of social networks in Asia: Who is winning? Murata: Notificación de Adquisición de Primatec Inc. 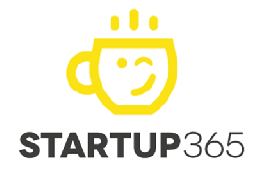 List Startups India – Startup 365 – Startups news from all around the world !